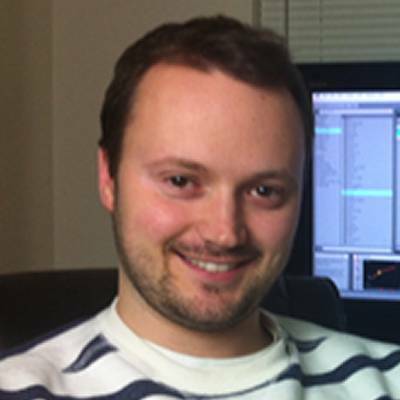 BassGorilla was founded by Luke Ward. Originally from Birmingham in the UK, Lukeâ€™s been producing music since 1997, starting with hip hop, then later moving into drum and bass, dubstep, electro, glitch hop and neurohop. He has had releases with Adapted Records, Maxxed Music and Hopskotch Records to date. Some of his releases have hit the top 20 in Beatport. In addition to Xenflexâ€™s approaches to music production, you are also able to learn from the ever-growing roster of guests who have featured on the BassGorilla Podcast, including artists such as Ill-Esha, Mr. Bill, Skope, Kursa, MakO, JPOD, Stickybuds, K+Lab, Knight Riderz and many more top producers making some of the most innovative music in the world today. So far as to say that youâ€™re in very capable hands with BassGorilla, learning from the best of the best as we bridge the gap between you and the top producers in electronic music today. If you havenâ€™t subscribed for our free downloads and free VIP member tutorials, be sure to enter your email address to get started. If youâ€™re really serious about investing in your music skills, we recommend you to look at our premium courses and see how they can help you advance your skills in a wide range of areas. Hereâ€™s to taking your production skills to the next level!